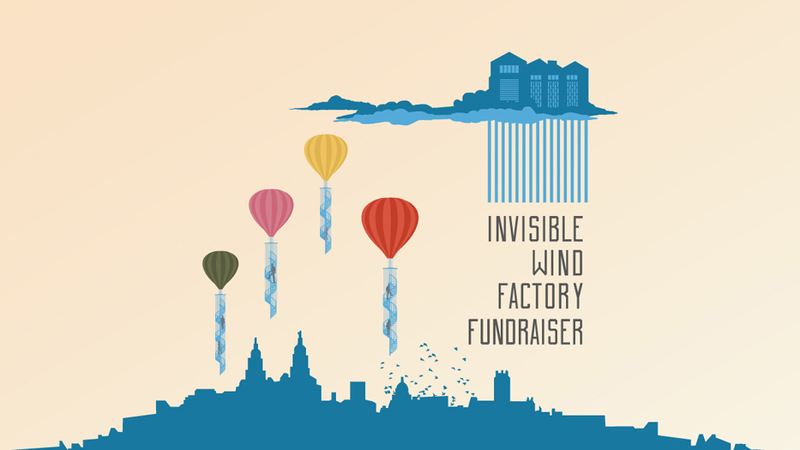 Kazimier Productions, the artist-led Community Interest Company, is launching a pivotal campaign to raise funds for The Invisible Wind Factory, its large-scale venue/workshop/studio complex in the North Docks of Liverpool. • Month-long crowd funding campaign to raise finance for key aspects of IWF’s future including ‘Leisure Land’ – a new project opening in summer 2017, lasting as a semi-permanent visitor attraction in the building. 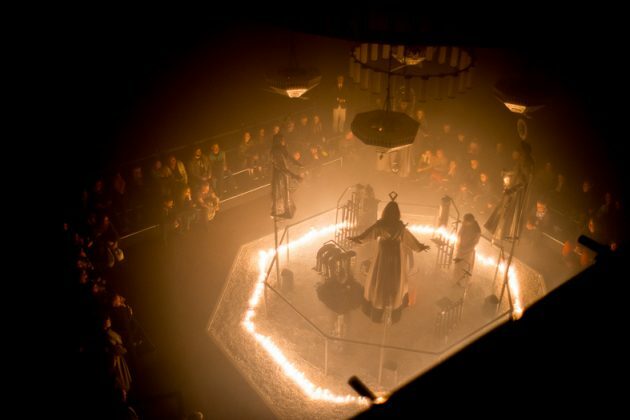 During the evening, The Kazimier will unveil its plans for ‘Leisure Land 2017’ – a summer project in IWF that will grow year by year into a seasonal visitor attraction for the North Docks. 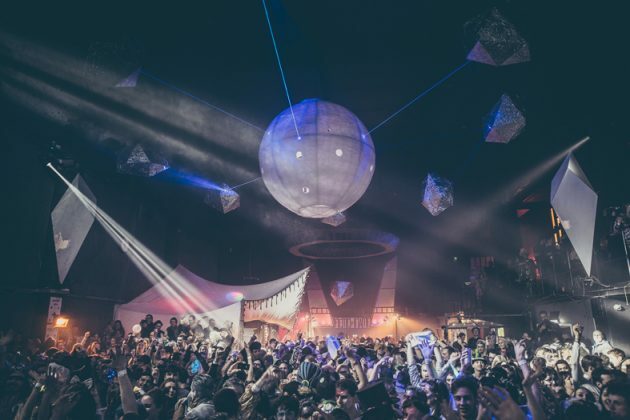 The project will offer a world of ‘experiences’ – where the public can wander through immersive environments, exploring new concepts in ‘leisure’ and its role in future societies. 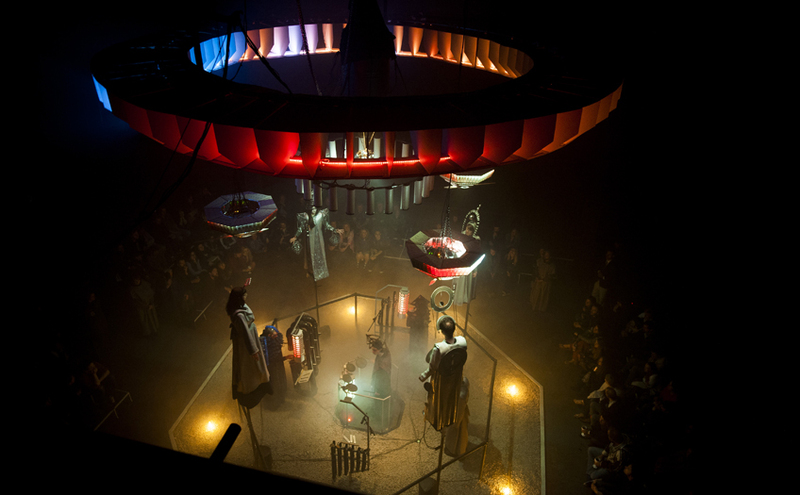 With this, The Kazimier see an opportunity to lift the lid on their own artistic practice and create a living cultural exhibition for Liverpool, inspired by the likes of La Machine, Eden Project and Disneyland. 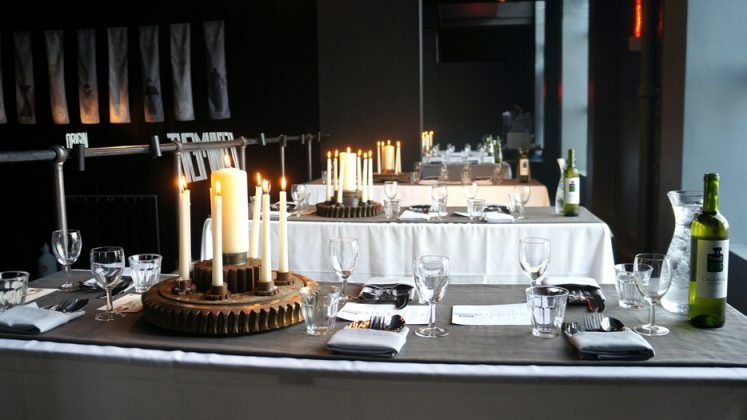 The Gala will include a banquet served across long communal tables, followed by live music, an auction and the chance to take a tour of the factory – exploring IWF’s studio’s, workshops, R&D lab and facilities. DJs from Invisible Wind Factory’s radio station ‘IWFM’ will finish the party. Money raised on the night will be added to the wider Crowd-funding campaign.